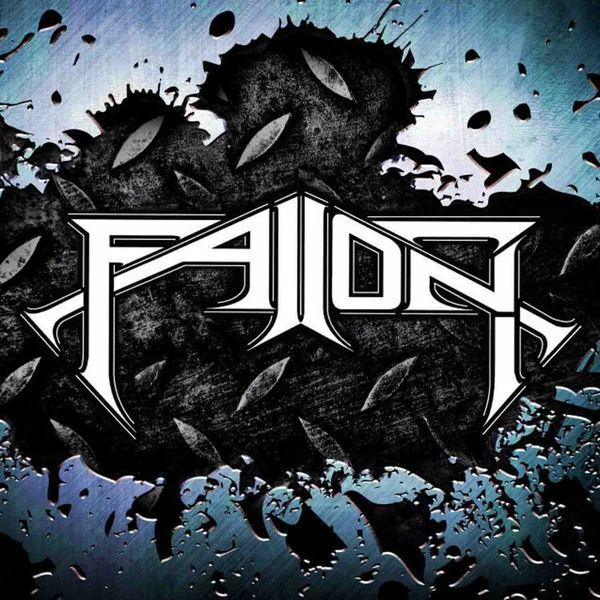 Fallon, featuring vocalist Matt Fallon, formerly of Skid Row and Anthrax. The band also features Aaron Wilkinson and Glen Moran. Look for their release on FnA records in 2015. With such tunes as Blue Sky in The Rain, Light It Up, Queen, Not a Thing and The Rain Inside, you will wonder where this CD has been all your life!Fallon was a commercial hard rock band from NJ formed in the early 1990’s. The band featured Matt Fallon (Steel Fortune, Anthrax, Skid Row) on lead vocals, along with Aaron Wilkinson (Raze) on guitar and vocals, Glen Moran (Pierce, Monroe) on bass and vocals, and Jon Nicholson (Atom Stranger) on drums.Matt Fallon fronted several local acts in the early 1980’s including Steel Fortune where he first teamed up with guitar player Dave Sabo.After playing the club circuit with Steel Fortune for a few years, Matt then joined Anthrax in 1984 and they began recording “Spreading the Disease”, however he left before finishing the album and he was replaced by Joey Belladonna. FnA Records has just released a collection of recordings from FALLON, the early 1990s band featuring former SKID ROW and ANTHRAX singer Matt Fallon.According to a press release, "FALLON was a proficiently sound and sturdy band that had all the makings of a national prime time act, and they should've made it big considering all the talent running through this band." 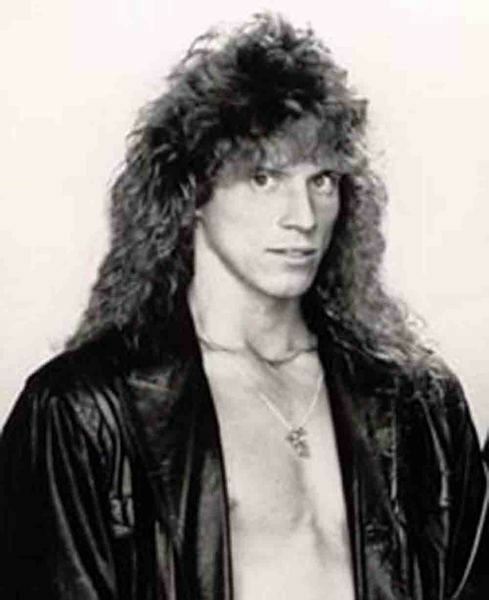 Most notably, the band centered around lead singer Matt Fallon, who was the very first singer in SKID ROW — before he was replaced by Sebastian Bach. Matt teamed up with Dave "Snake" Sabo in 1986 and helped launch SKID ROW. He later played songs like "Youth Gone Wild" and "18 And Life" in clubs, recorded at Jon Bon Jovi's studio and opened shows for BON JOVI.In mid-1984, Scott Ian of ANTHRAX crossed paths with Fallon at a show in New York. After the concert, Ian asked Fallon if he would like to try out for the vocalist spot in ANTHRAX following the departure of Neil Turbin. 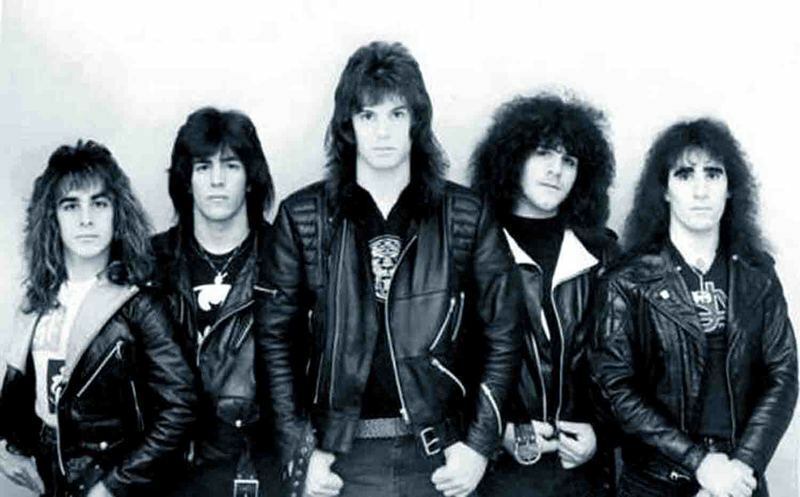 Fallon accepted and ANTHRAX began writing and recording its second album, "Spreading The Disease", at Pyramid Studios in Ithaca, New York. However, Fallon left before finishing the album and was replaced by Joey Belladonna.Formed right after Matt left SKID ROW, FALLON was rounded out by Aaron Wilkerson on guitar, Glen Moran on bass, and Jon Nicholson on drums. 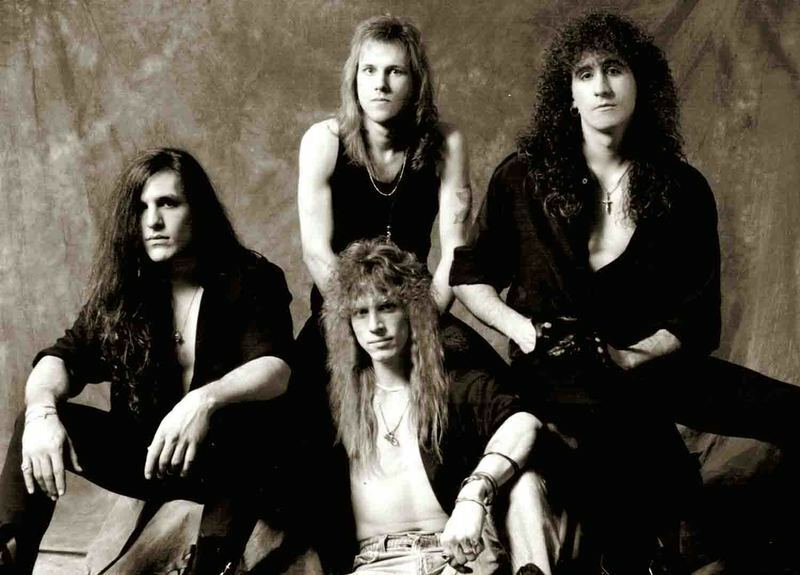 The band, which existed between 1989 and 1991, recorded a four-song EP which they shopped to many of the labels.FALLON's newly released album consists of those four songs, alongside six other studio tracks and two additional demos.